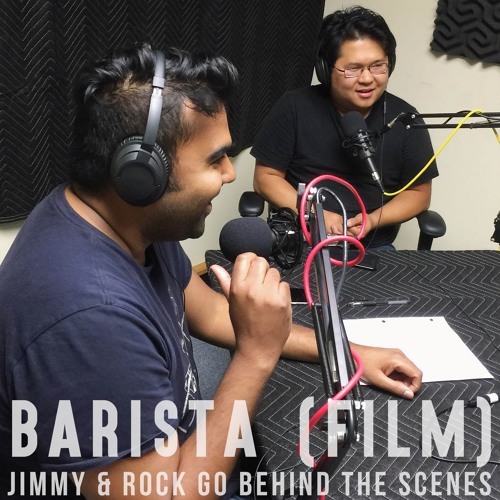 Part 2 of Jimmy and Rock taking us behind the inspiration of the film Barista. Barista is now available on iTunes. Grab it!